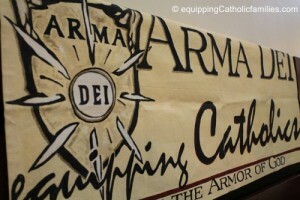 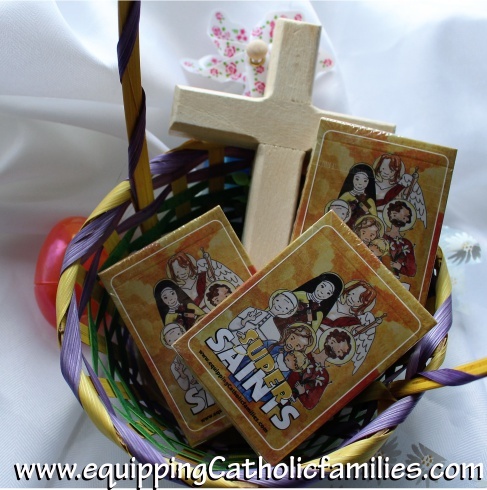 Tomorrow is the second Sunday of Lent! 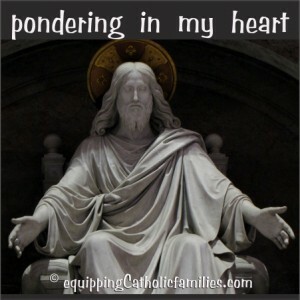 How are you doing on your Lent Resolutions? 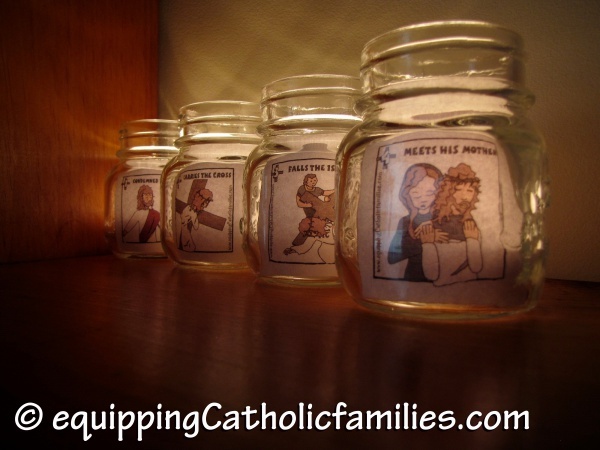 Do you need a little help to get back on track? 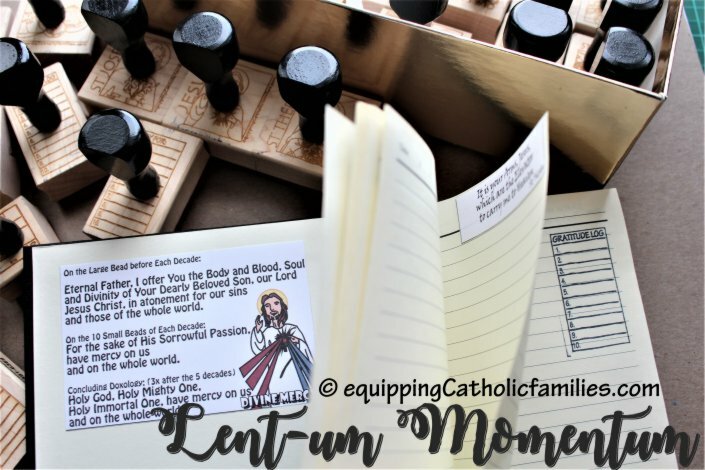 Do you need a little Lentum Momentum? 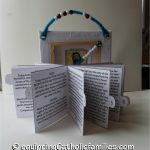 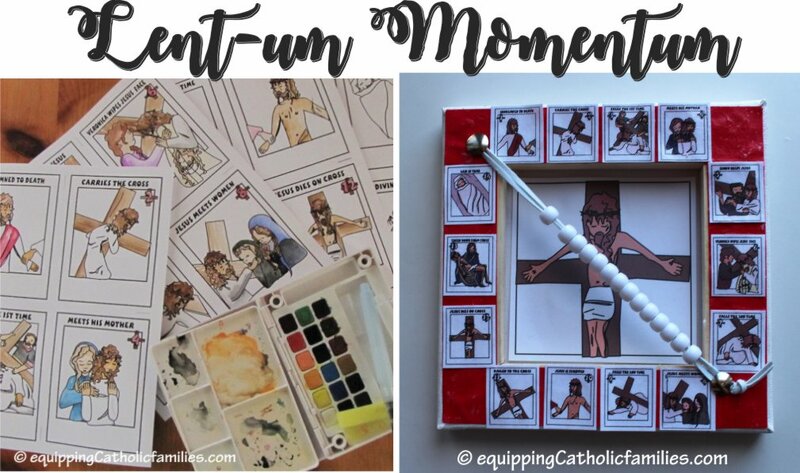 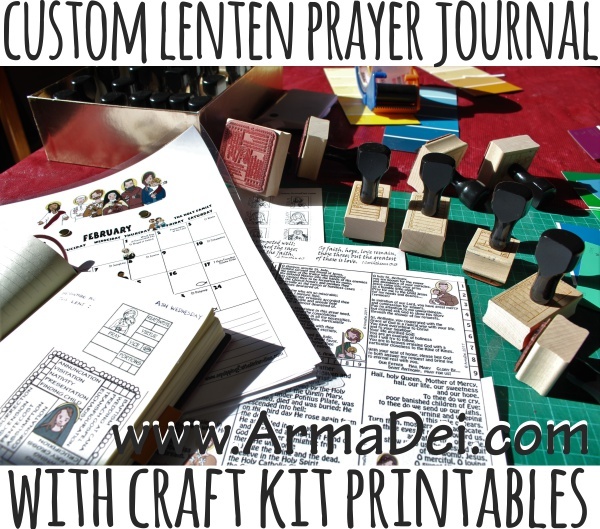 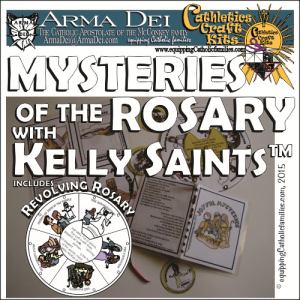 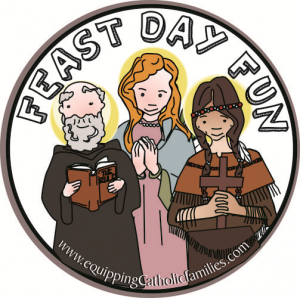 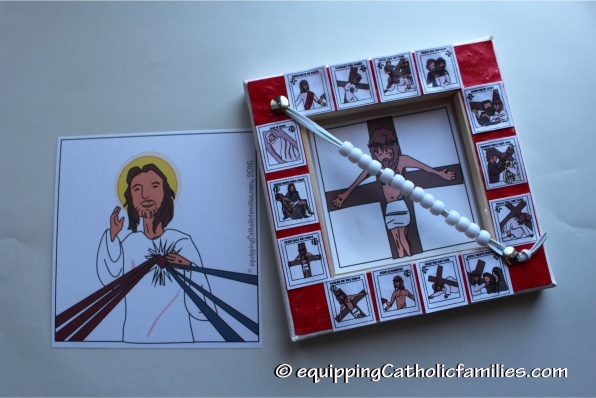 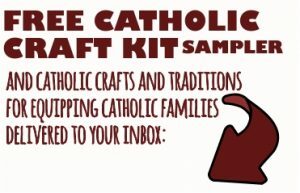 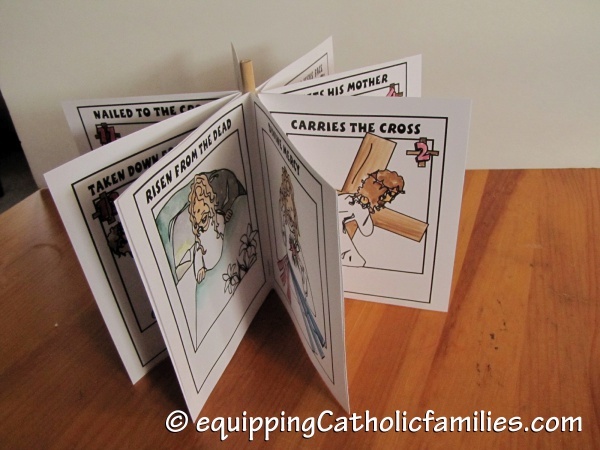 We’ve got craft kits you can purchase and download and print right away to kick-start your prayertime and renew your enthusiasm for prayer journaling…and to get kids reflecting on the Stations of the Cross through fun crafts! 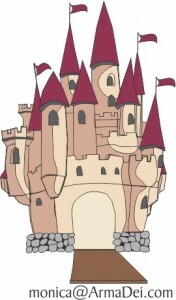 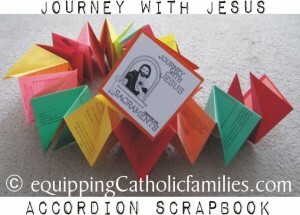 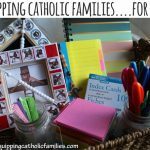 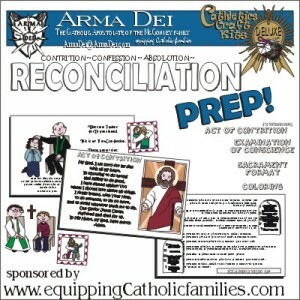 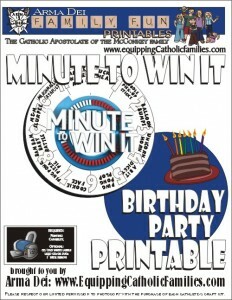 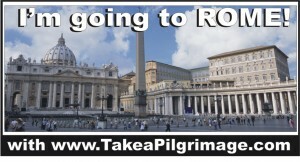 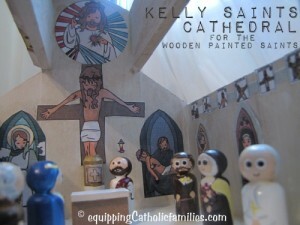 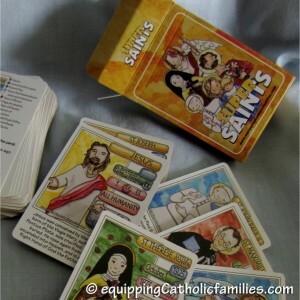 Help your kids keep track of the Stations (or Divine Mercy prayers!) 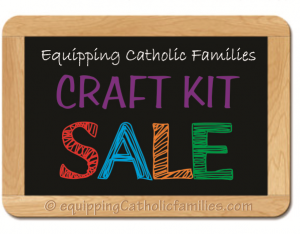 with our Abacus Craft Kits! 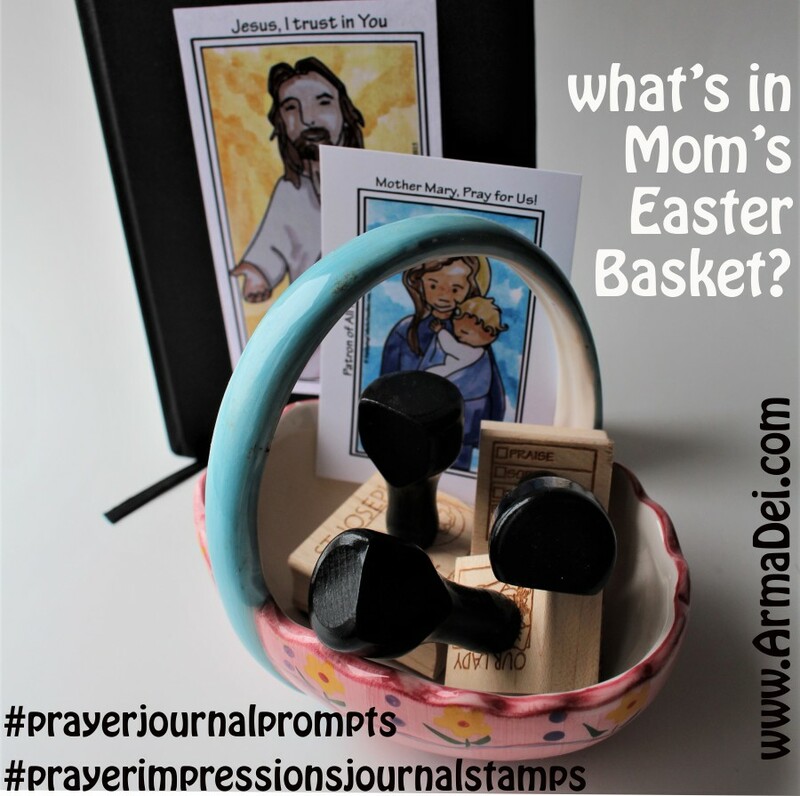 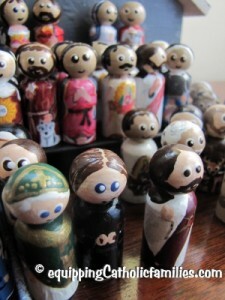 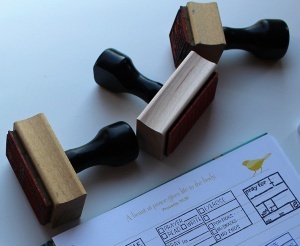 …or some Prayer Impressions Journal Stamps or a couple decks of Super Saints for your Easter Baskets! 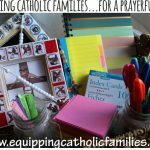 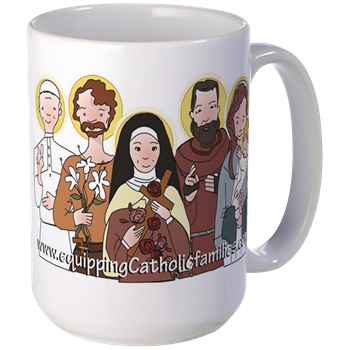 Equipping Catholic Families…for Lent 2018!